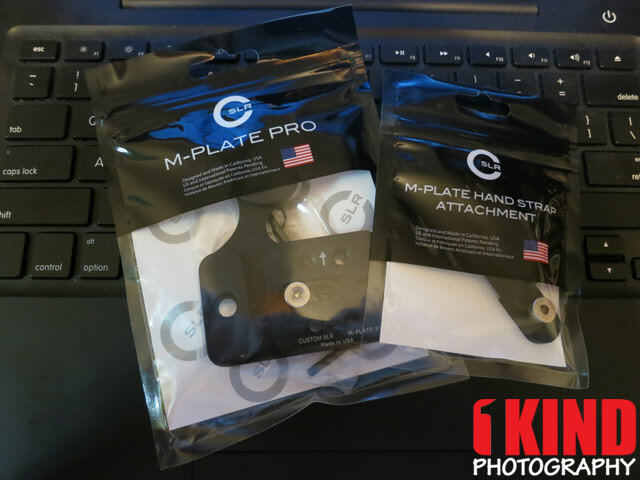 Look at what we just got in the mail...Custom SLR M-Plate Pro and Hand Strap Attachment! We first reported the M-Plate a couple months ago and a sneak peek of a prototype. Now we have the final retail packaging in our hands. 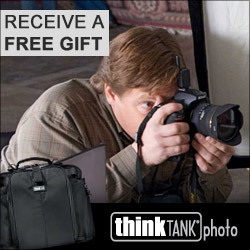 We're going to set this up on our Nikon D7000 and test this out for a bit. We'll have a full review of this new product once we give this a thorough test. Who saw this and is picking it up? Waiting for our review before deciding? Didn't get in on the Kickstarter? It's not available yet but will be available real soon. You can purchase the M-Plate Pro from Custom SLR, B&H Photo or Adorama — $74.95. 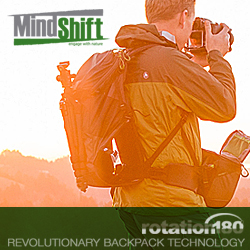 You can purchase Hand Strap Attachment from Custom SLR, B&H Photo or Adorama — $12.95.